Have you ever thought how “ugh”, “blerg” or “eeek” you look and then a few years down the track you look back and think how good you actually did look, even though you couldn’t see it at the time? Even after I started sewing and could make clothes to suit all my lumps and bumps, I used to think . . . . “oh I don’t want to “waste” the fabric” . . . . “I’ll wait until I’m happy how I look to sew for me, I want to make sure I get enough wear out of it”. 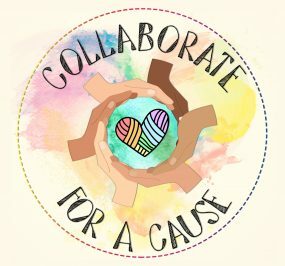 Well inspired by the recent “Beautiful Campaign” over at Pattern Revolution, I’ve decided I’m not going to do that anymore! 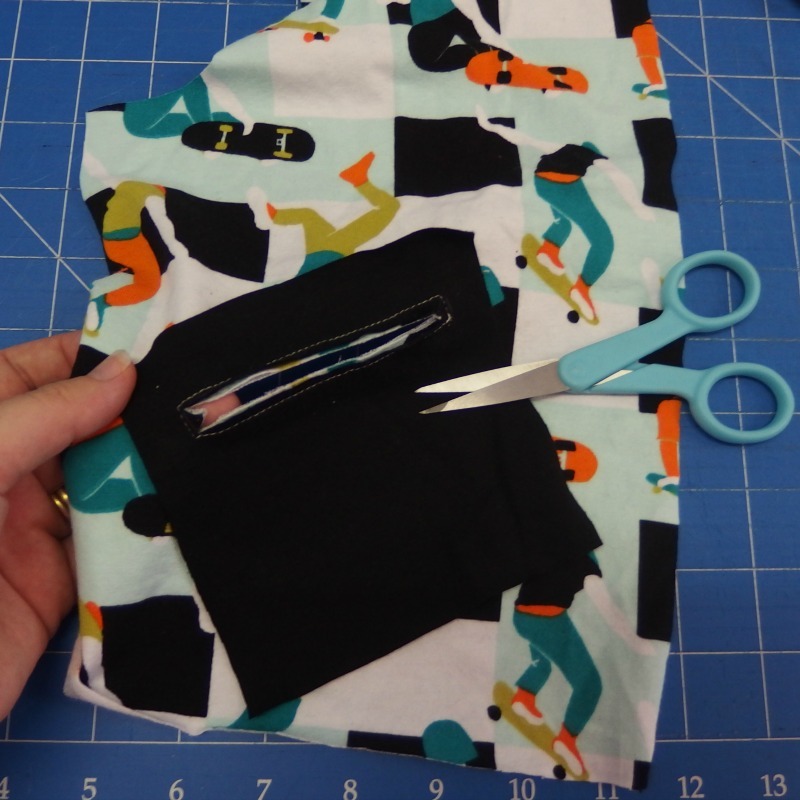 If you’re not convinced that sewing for yourself is something you NEED to embrace, you definitely need to go check out those blog posts . . . actually even if you are onboard with self-care sewing you’ll get so much out of reading/re-reading those blog posts! 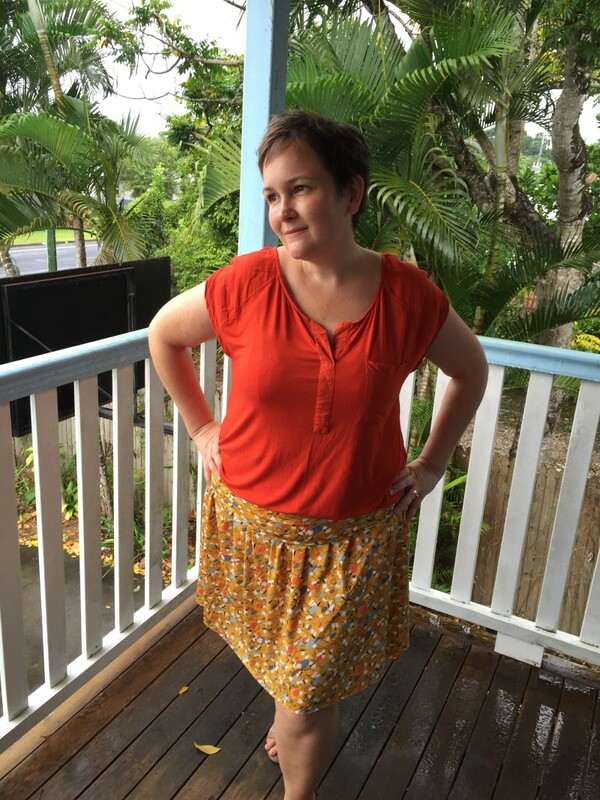 I decided to kick things off with the Tahlia Skirt (by Little Moo Designs from Issue 7). 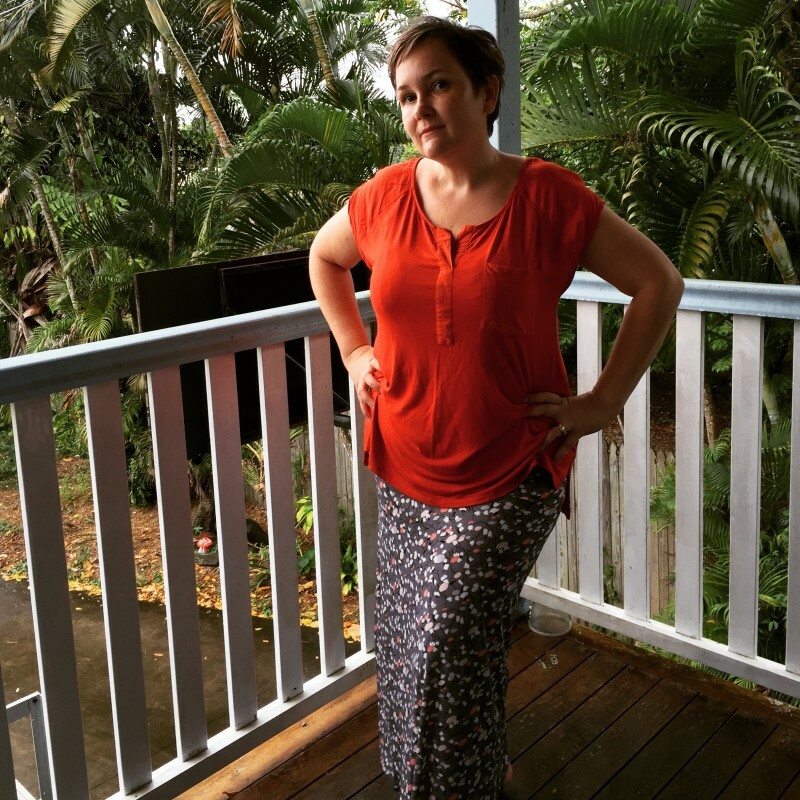 I’m 152cm (5′ nothing) and store brought maxi skirts are never going to work for me, but with the Tahlia skirt you can use your own measurements to get it just right. The last time I wore a maxi skirt was when I was at high school and back then it was my Mum making them for me! I’ve got to admit I was dubious whether a maxi skirt was ever going to work for me again but I think this will be perfect for cooler weather. 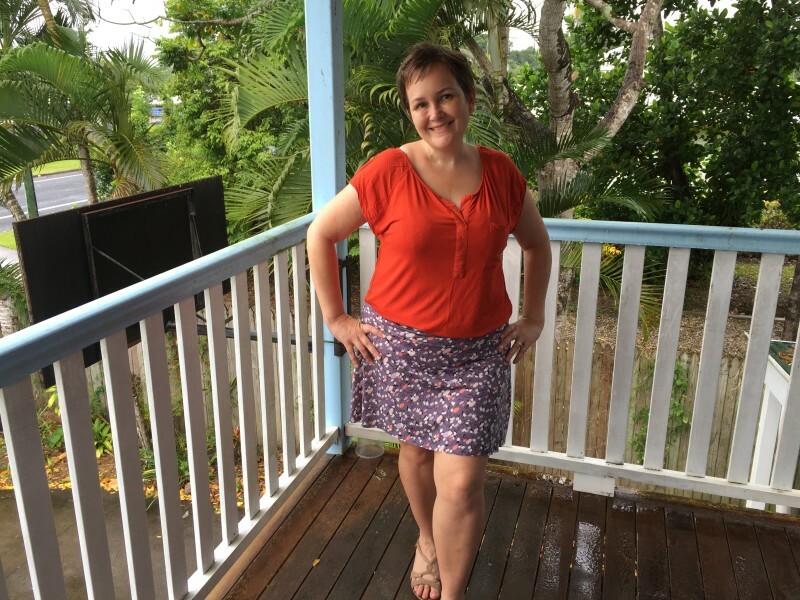 My usual everyday outfit is a skirt and a tee-shirt so I wanted to have a go making a short skirt using the measurements for the Tahlia Skirt. I kept all the measurements the same except the length …. I really should’ve thought this through a bit more though as all the flare is at the sides, but despite that it’s ok for comfy sewing wear. 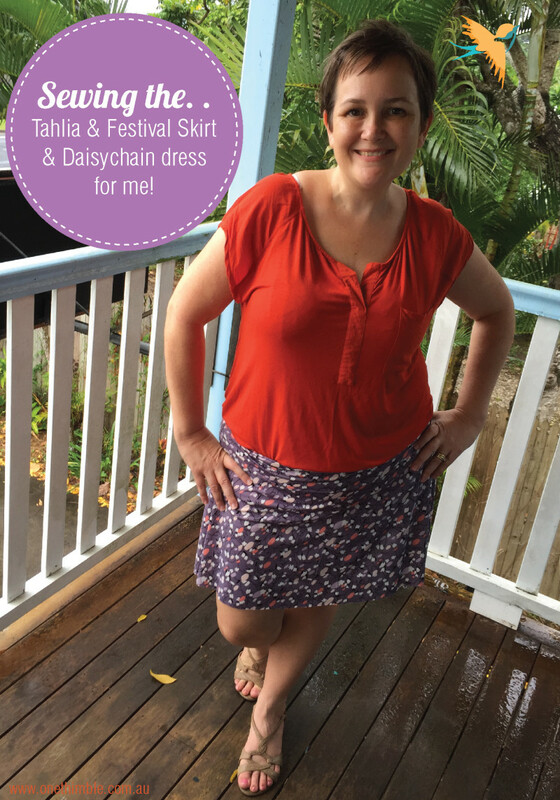 I really like the fold over waist on this, so I decided to “mash” the Tahlia Skirt and the Festival Skirt (by Make it Perfect from Issue 5). I used the Festival skirt pattern piece (with length taken off) and used the Tahlia Skirt measurements for the waistband. The Festival Skirt is meant for wovens but I used knit for this skirt and it worked fine. I’m really happy with the result and will make more of these for summer. 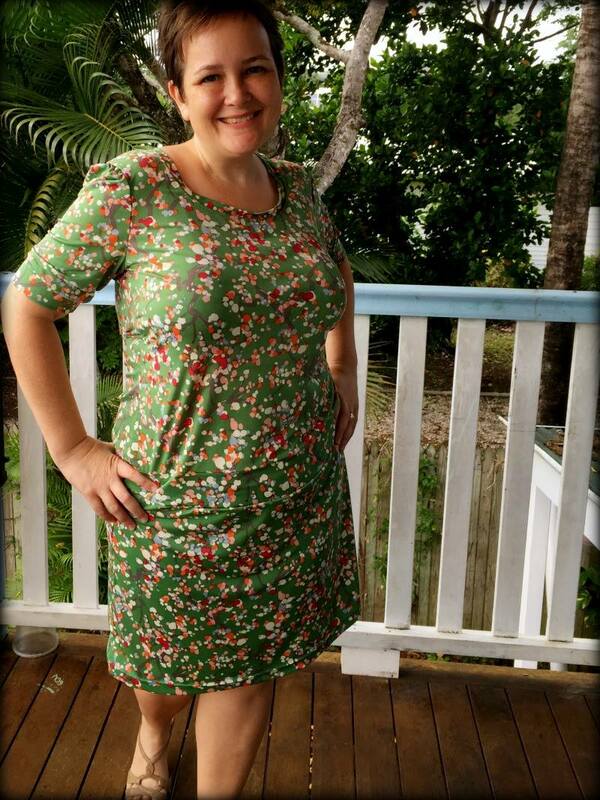 The next thing I sewed is the Daisychain Dress (by Make it Perfect from issue 3 – now called the Skippy Dress). I’ve been wanting to sew this since last year but was a bit worried about altering the pattern to fit me or rather my height and bust. I ended up making it without alterations (well apart from leaving the pocket off the front) and amazingly it fit right first time – I joked to Mr Fox that it proves I’m not short I just have 6″ of my height in my bust! I’ve got a number of other patterns I’m keen to sew. 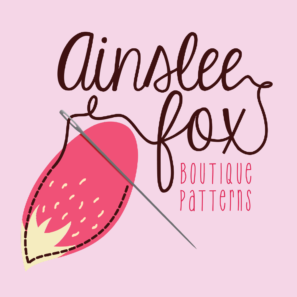 I want to sew an Amentity Top (by Addie K Designs from issue 7) and also a Julia Cardigan (by Mousehouse Creations) before I go down south next week…. though I might be cutting things a little fine! These are the blog posts that convinced me these are patterns I need to sew : the Amenity Top (blogged about by Michelle from The Toffee Tree) and the Julia Cardigan (blogged about by Lisa from Mabey She Made it) check them out and you might decide you need to make these too. 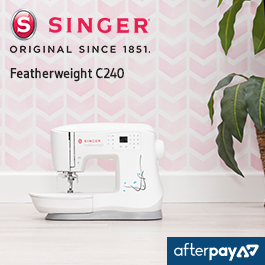 I’d love to know what you like to sew for yourself, please leave a comment below. 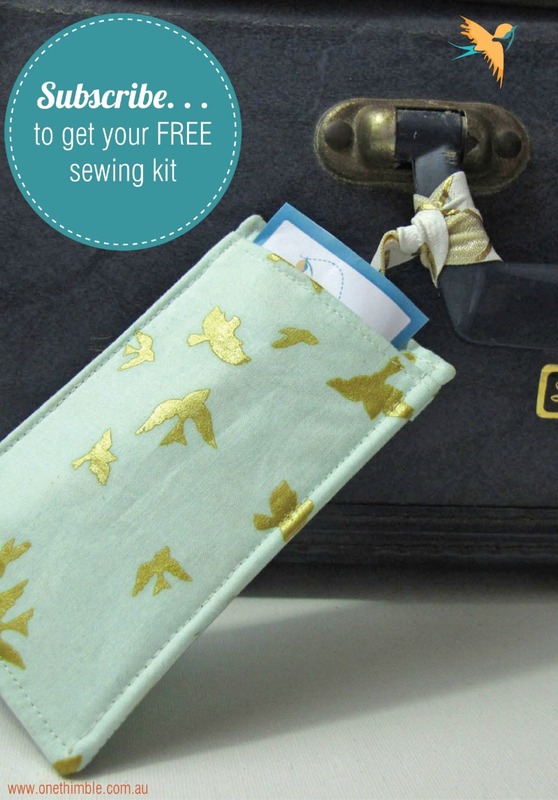 I’m always keen for some more self-care sewing inspiration! 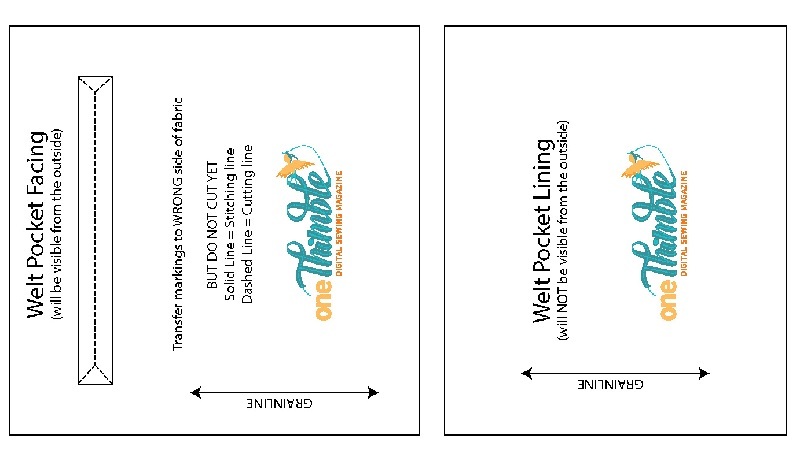 Do you look forward to purchasing your Quarterly Issues of One Thimble? Want to be sure you’ll get the next issues? 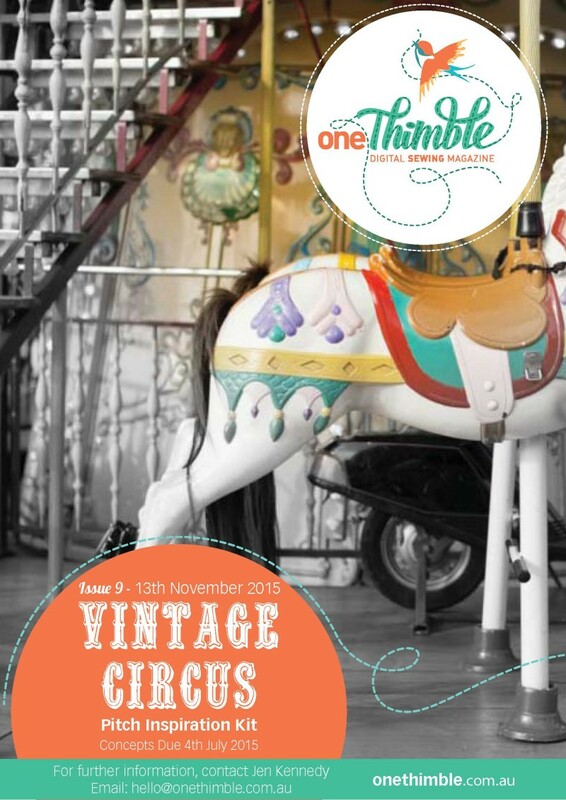 Did you know you can purchase a 6 or 12 month subscription to One Thimble? 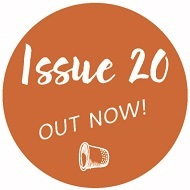 Each issue is jam-packed with PDF sewing patterns, general interest sewing articles and tips and techniques for enthusiastic home sewists and those running a handmade business & subscription purchases come with a discount off the cover price! As a special EOFY Bonus if you purchase a subscription that covers Issue 8 (or have an existing subscription that covers Issue 8) you’ll receive a kit in the mail to make this luggage tag! I LOVE getting sew-mail and thought you might too! These kits have been put together by Sarah from Hunting for Ladybugs. I loved working with her to come up with an idea for an exclusive OT sewing kit. There’s an extra pocket at the back so you could even use this “luggage tag” to store business cards in your purse, even if you’re not heading off on a big trip! 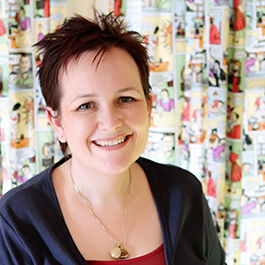 Are you keen to submit a pattern to Issue 9 (13th November 2015 release date) of One Thimble Digital Sewing Magazine? Some patterns can be made to “fit” the theme by fabric choice – so if your idea is independent to a theme please don’t be put off applying. It easier to choose patterns that will work well together, when I’m looking at all the submission at the same time. 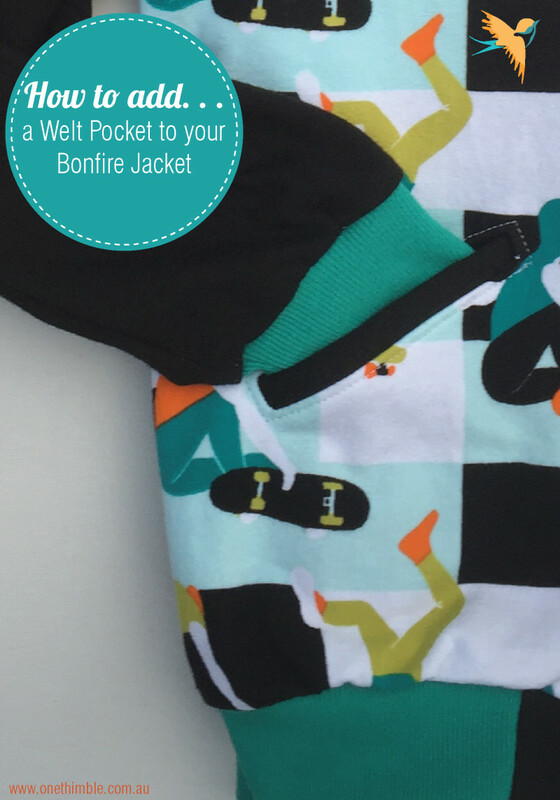 I have a bit of an obsession with welt pockets, so when I was considering what I should do to jazz up my big little nephews Bonfire Jacket, welt pockets seemed to be the obvious choice! Step 1: Decide on the size of your welt pocket and welt pocket opening & cut your Welt Pocket Facing and Welt Pocket Lining Piece. I used the welt pocket pattern pieces from the Twist Shift – so my welt pocket facing was 12cm (4 3/4″) tall and 12cm (4 3/4″) wide. My welt pocket lining was 10cm (4″) tall and 12cm (4 3/4″) wide. 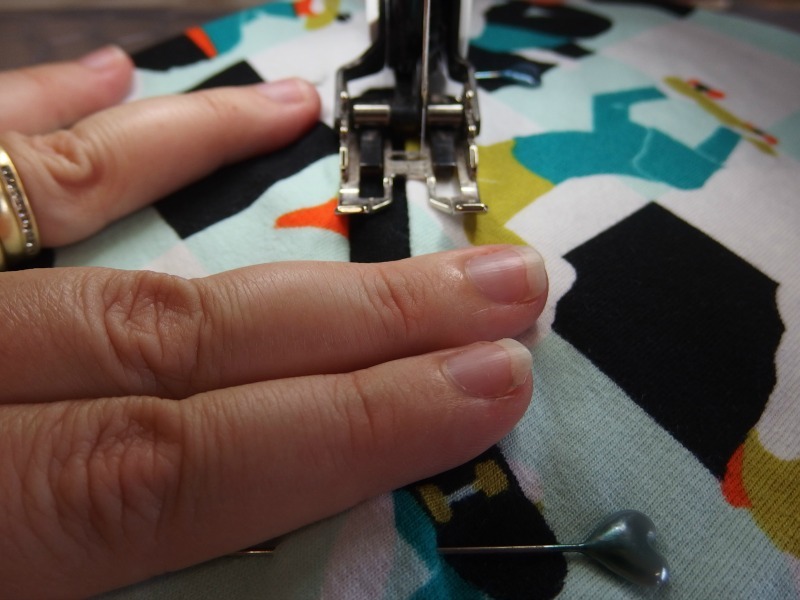 Step 2: Mark your stitching line on the wrong side of the welt pocket facing. My stitching line is centred, 2cm (3/4″) from the top. It is 1cm (3/8″) wide and 9cm (3 1/2″) long. 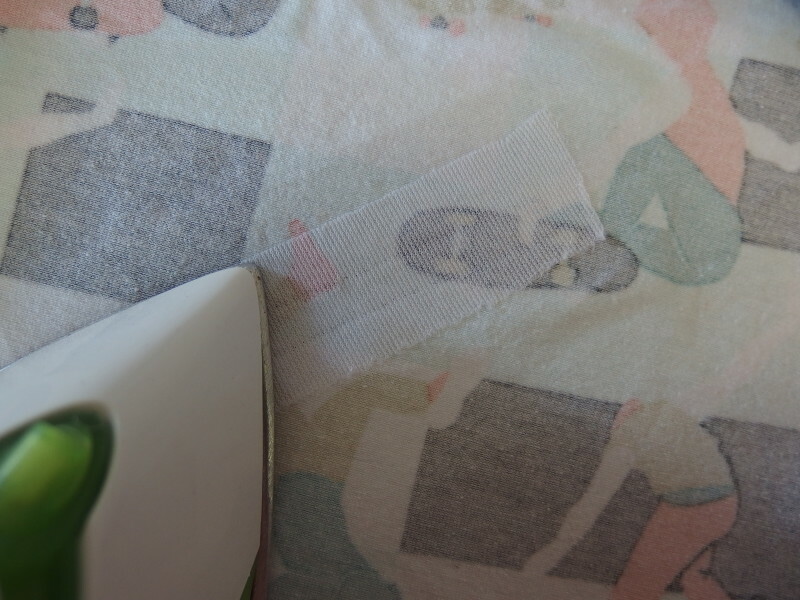 I cut a hole in my pattern piece to make it easier to draw the stitching line on my fabric. Step 3: Decide on your pocket placement and pin the welt pocket facing, right sides together, to your jacket front pieces. 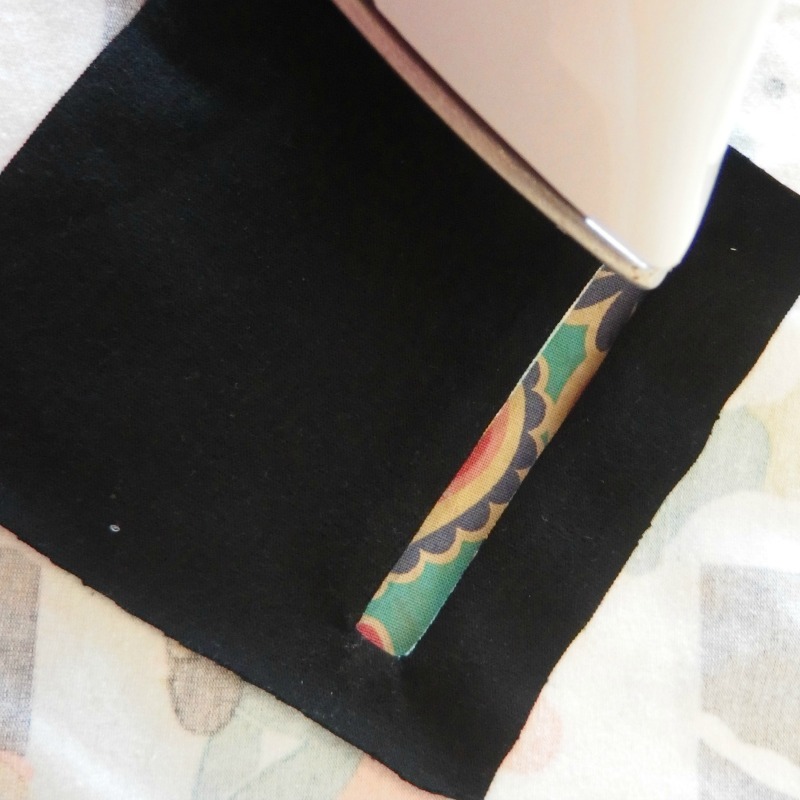 Step 4: Sew along the stitching line you marked on the wrong side of your welt pocket facing. 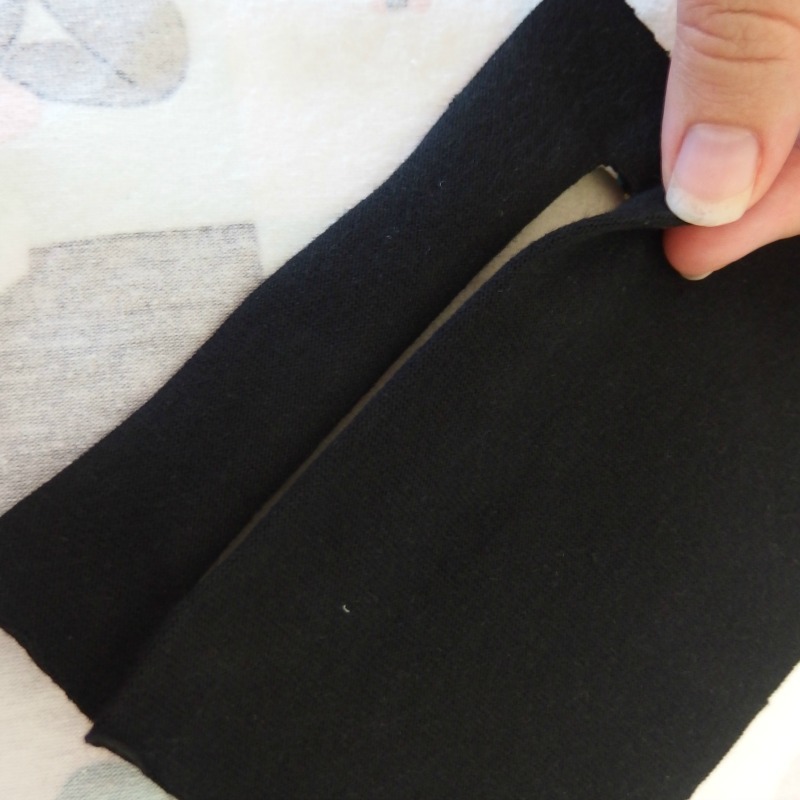 Step 5: Cut a strip of interfacing 11cm (4 1/4″) wide and 3cm (1 1/4″) long and attach over the stitching on the wrong side of the jacket front pieces. Step 6: Cut the welt pocket opening. 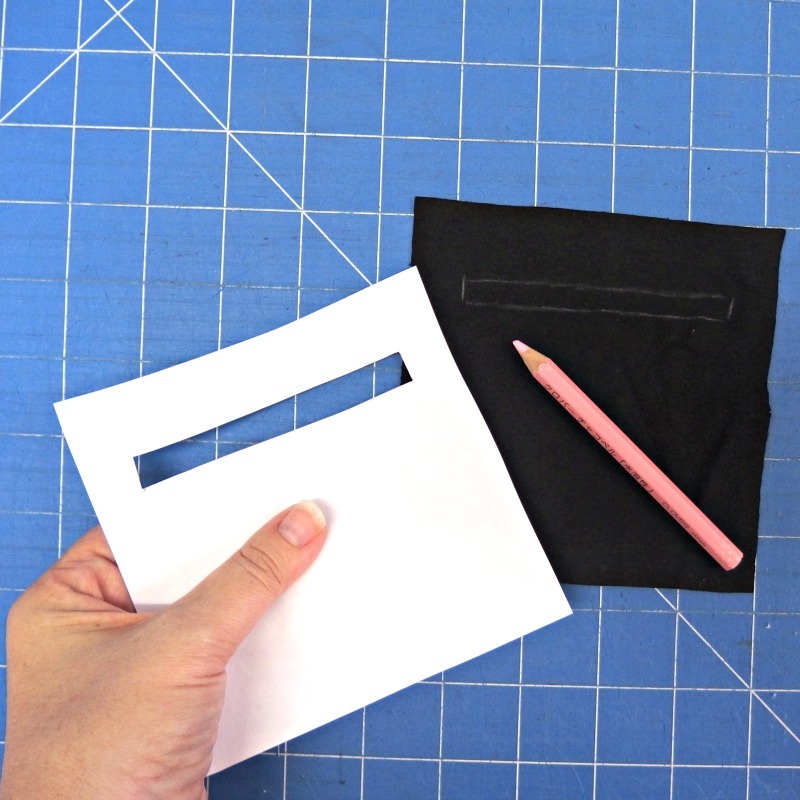 You’re going to cut in the same shape as the dotted line marked on the welt pocket facing pattern piece. Step 7: Push the welt pocket facing through the hole to the wrong side of the front jacket piece. Step 8: Press it flat. 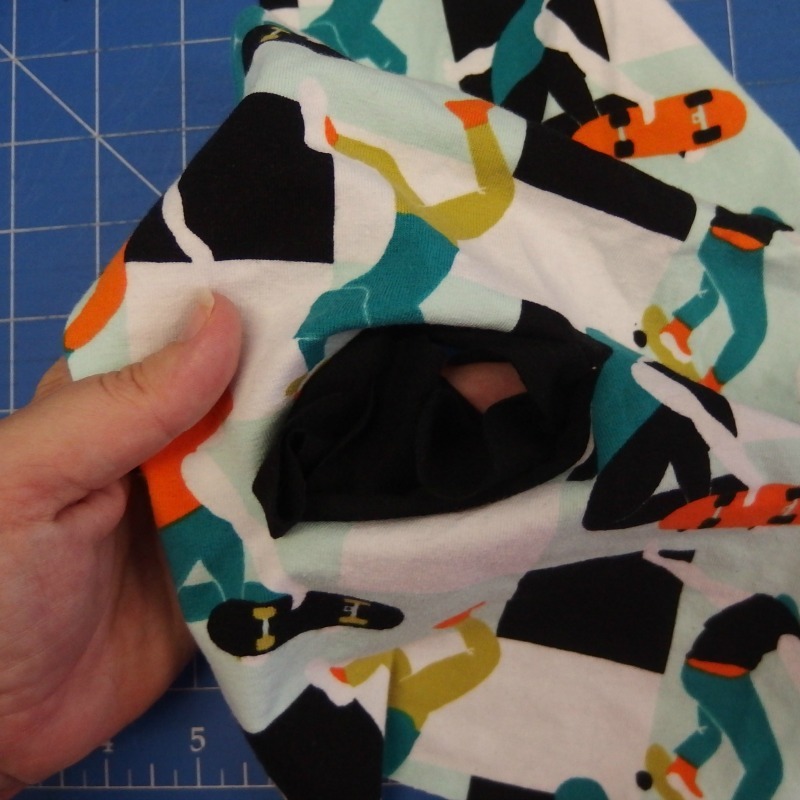 Step 9: Fold up the bottom of the welt pocket facing so that it covers the opening & press then pin in place. I find it easiest to first fold it completely up over the opening and press and then fold it back down to cover the opening. Step 10: Working from the right side of the jacket, sew around the welt pocket opening with your stitches on the jacket piece, catching the welt pocket facing from behind. Step 11: Working from the wrong side of the jacket, lay the Welt Pocket Lining over the top of the Welt Pocket Facing (right sides together). 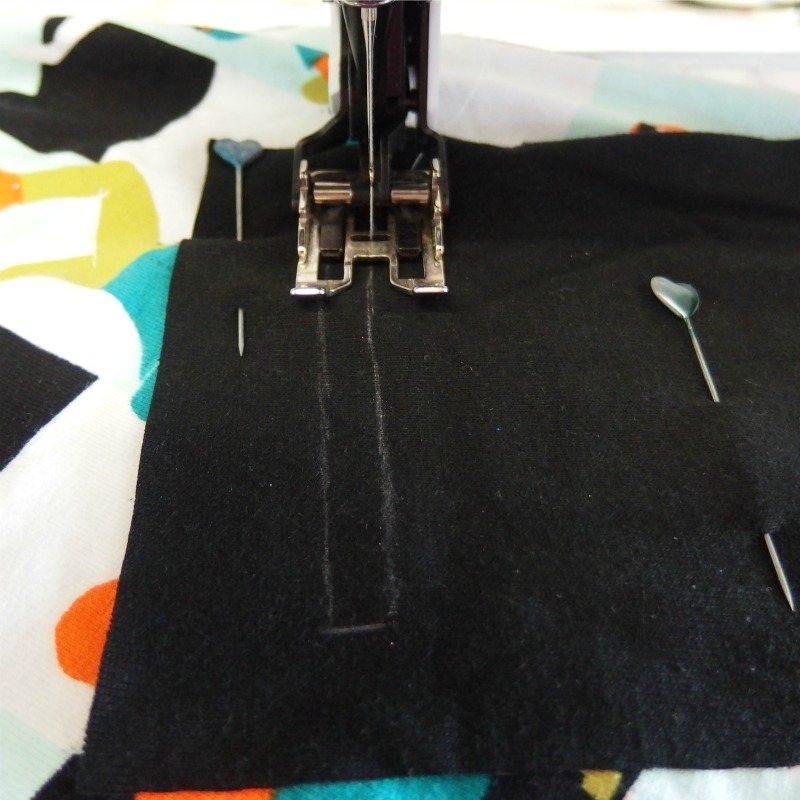 Pin then sew around the edges, taking care NOT to pin or overlock through the jacket front. 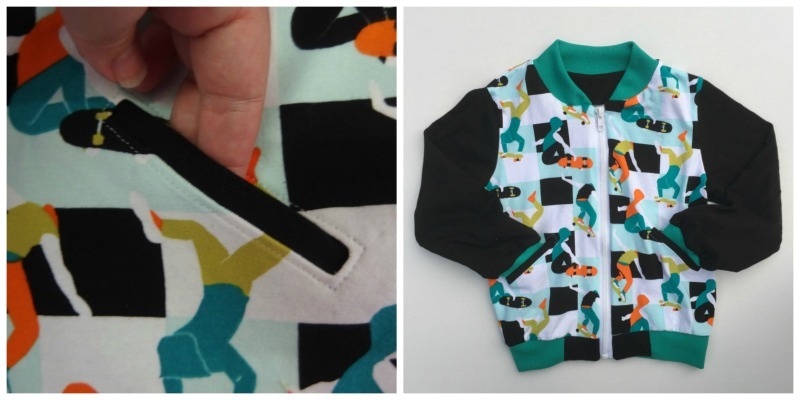 I simply can’t wait to see my niece and nephews in these jackets. While I was making them I thought of a few other things I’d like to try. If you’ve got some Bonfire Jacket “Pattern Hacks”or other hacks you’d like to share be sure to get in touch! 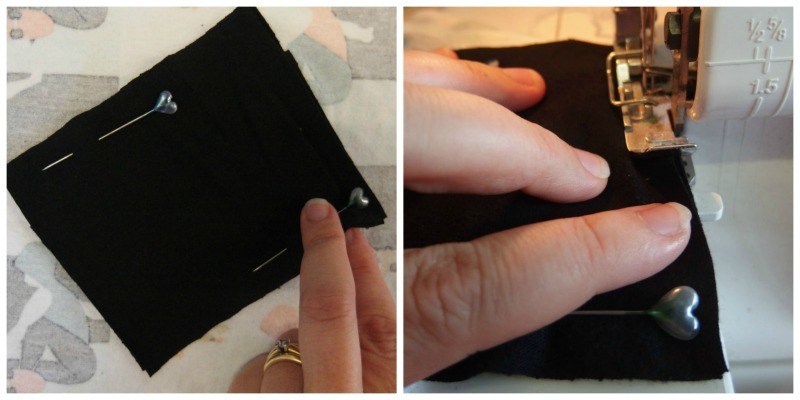 1) To make a fake welt pocket: Follow the steps as above up step 1-9. Then pin the welt pocket lining over the welt pocket facing right sides together. Working from the right side of the jacket, sew around the welt pocket opening with your stitches on the jacket piece, catching both the welt pocket facing and welt pocket lining. Trim back the welt pocket facing and welt pocket lining. 2) To make a different shape welt opening: Cut a different shaped opening then follow the steps as above. 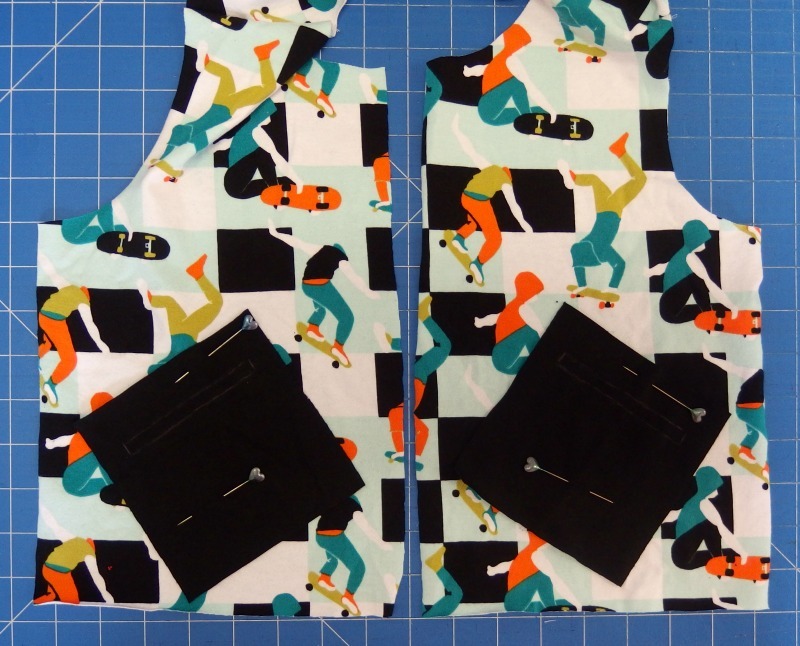 I considered making skateboard shaped welt pockets but then I realised that with the busy-ness of the fabric it’d be lost! When he was little my brother LOVED dinosaurs. I’m hoping his son is the same. Isn’t this just the cutest knit fabric!!! 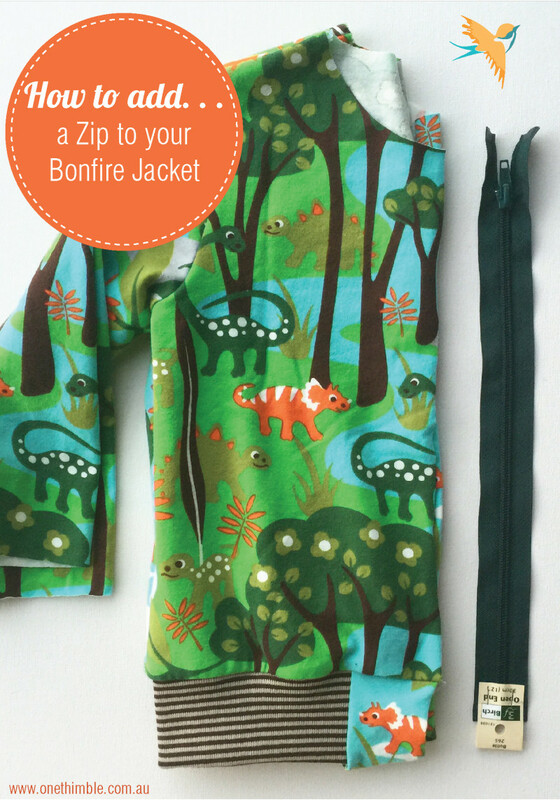 … now getting back on track – for my littlest nephews Bonfire Jacket I decided to add an opening zip. If you don’t have the Bonfire Jacket you could definitely use these same steps to change the opening of a different jacket from snaps to zips. If you’d like to read a little more about changing the openings on a pattern, be sure to check out Toni from Bobbin & Co’s article in Issue 6.